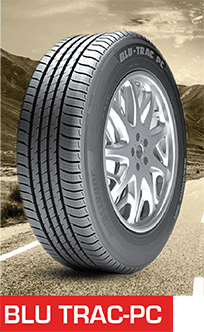 Armstrong Tire’s next generation of passenger tyres features asymmetric tread design, chamfered edges, dynamic inner ribs, and a self-locking sipes system to deliver prolonged tire life and a smooth, confident ride. It’s all about craftsmanship and quality. 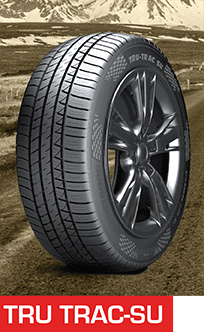 Staying true to the Armstrong Tire TRU-TRAC legacy, the next generation of SUV tires features specially engineered cross-linked sipes, shoulder bottom base, a stiff sidewall construction and wide footprint to deliver a smooth, safe, and stable ride. It’s our take on SUV: A Safe, Ultimate, Reliable ride. 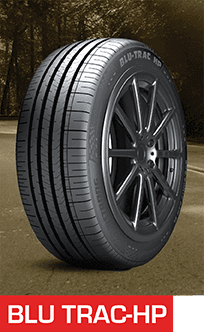 Armstrong Tire’s next generation of Ultra High Performance tires features a combination of four circumferential wide grooves and sub straight grooves, an innovative silent groove wall, and a variety of sipe designs for some extra grip, precision, and handling. It’s our formula for a groovy ride.